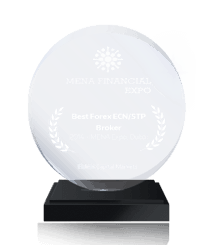 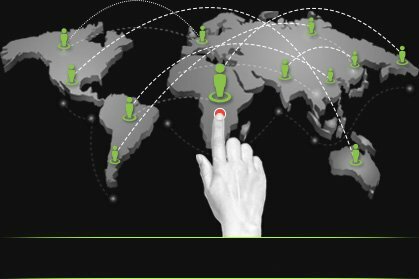 An award winning forex brokerage firm, FidelisCM is by all means a leader in the space. 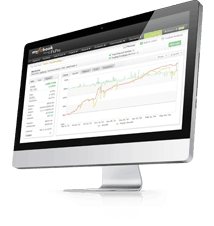 We are led by a team of prominent forex experts, and registered with SVGFSA. 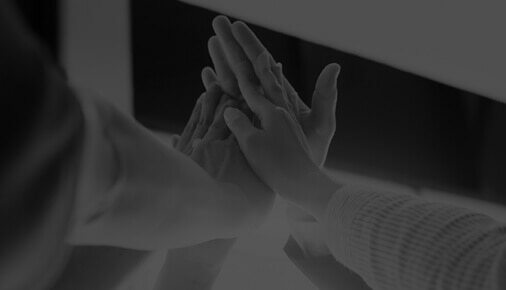 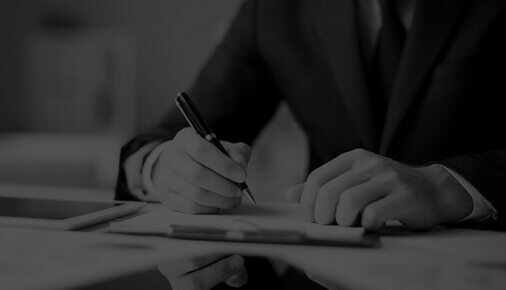 Our focus continues to remain on providing the best trading environment, widest product range, tight spreads, fastest executions, leverage options, in-depth analysis and unmatched support to our clients. 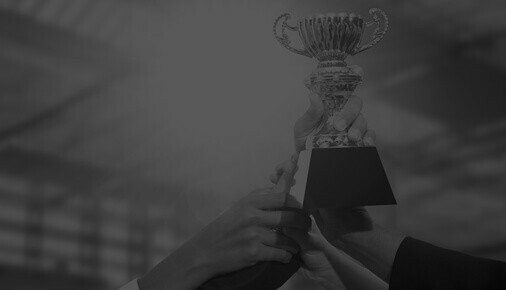 An award winning brokerage firm with a strong value system of trust, integrity, fairness, transparency, honesty, and reliability. 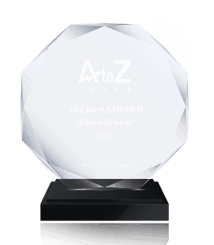 Recipient of the Fastest Growing Online Forex Broker, Best Forex ECN Broker and Best Forex ECN/STP Broker awards in 2013, 2014, and 2016. 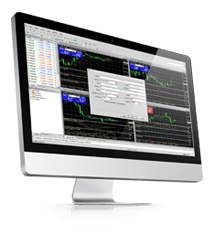 Learn more about FidelisCM, our products and offers for individual and institutional clients. 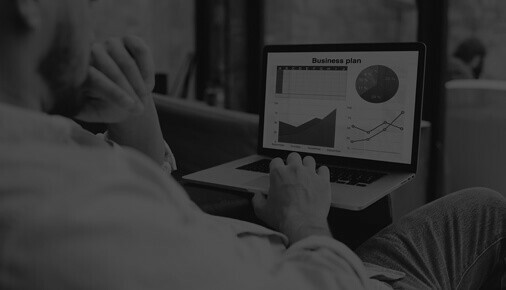 Genuine STP model with no dealing desks. 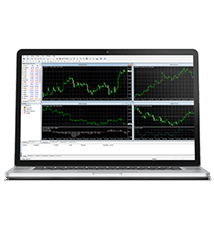 Spreads as low as 0.0 pips.